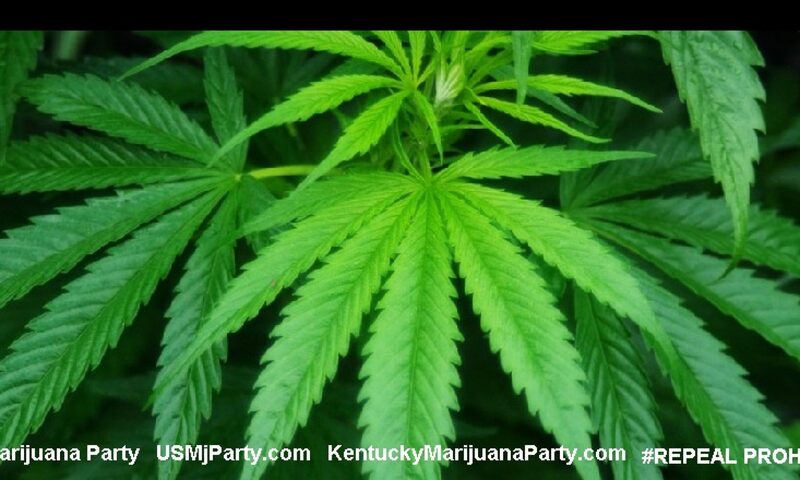 FRANKFORT, KY (3/7/12) – Senator Joey Pendleton, D-Hopkinsville, joined members of the House of Representatives Terry Mills, D-Lebanon, W. Keith Hall, D-Pikeville, and Richard Henderson, D-Jeffersonville, today to discuss legalizing industrial hemp at the House Agriculture and Small Business Committee meeting. 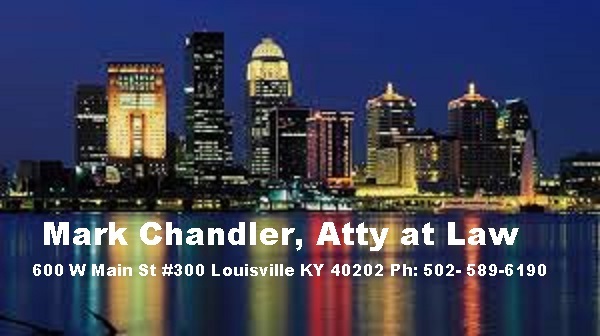 Senator Pendleton has sponsored for the fourth year, legislation (Senate Bill 41) that would legalize industrial hemp as a cash crop in Kentucky. The three House members are sponsoring similar legislation – House Bill 272 (Mills) and House Bill 286 (Henderson and Hall). 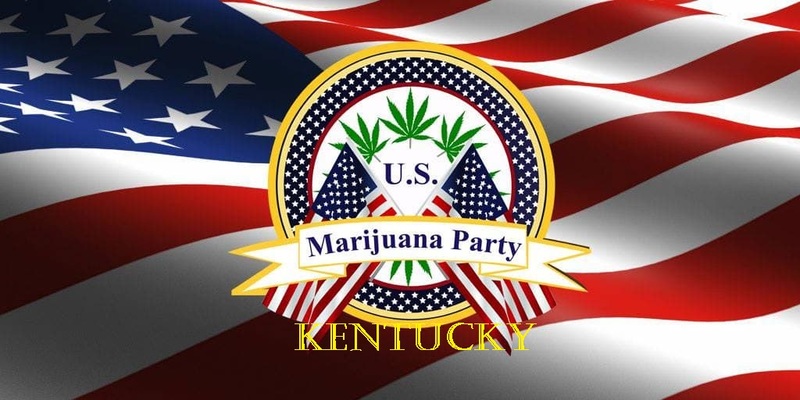 The four discussed the economic development benefits to Kentucky, products made from hemp, and the importance of Kentucky being in the forefront of legalizing industrial hemp in the U.S.